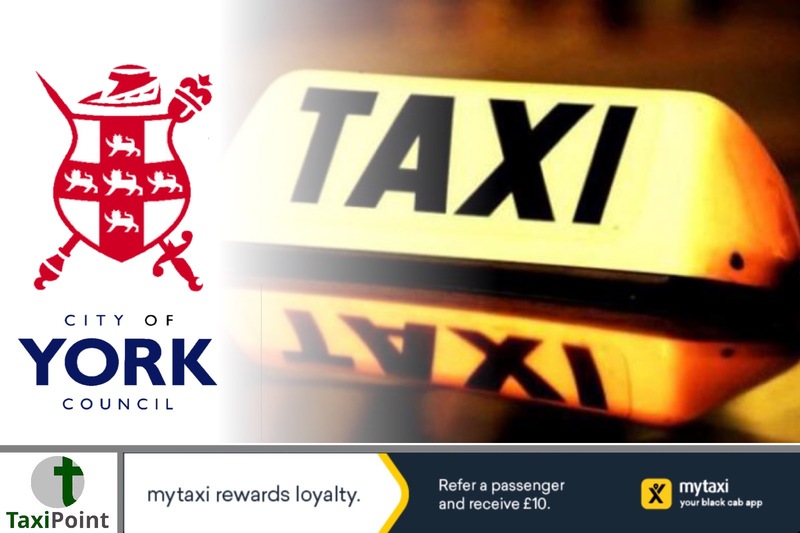 Some taxi drivers in York have been operating without valid criminal record checks in place due to a “serious” error by City of York Council. A report by the council’s third party auditors Veritau uncovered that the council had not kept up-to-date background checks on its drivers working in the area. Veritau said in a report: “Checks were out of date by several years and records had not been updated,” and that meant “a potential risk to the travelling public if drivers have not been vetted”.The criminal checks on new drivers entering the trade were however carried out in accordance to the council’s licensing policy.The report by Veritau goes on to say: “A criminal record check is an important safety measure and the policy dictates that this should be carried out every three years.”The report states that the auditors found checks on some of the councils drivers were years overdue and some records were simply not on file at all. The report also adds that “Around 400 complaints each year are made about taxis. Around half of these complaints over the last year have been in relation to Uber.” Neil Ferris, corporate director of economy and place at City of York Council, responded by saying:“We are taking this matter very seriously and have put additional resources in place to clear the remaining DBS checks and have made good progress with this.We work closely with the police to ensure any drivers who are believed to be of risk are dealt with immediately, regardless of their DBS clearance which only deal with past incidents.